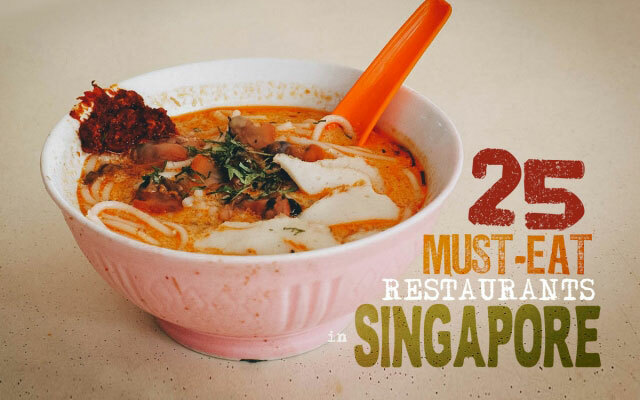 Singapore is the melting pot of Asia. 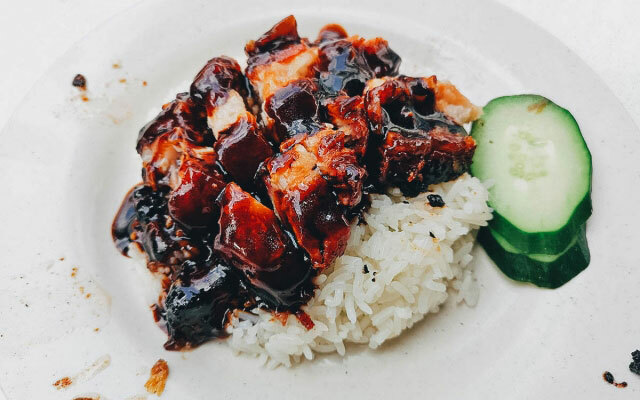 It’s home to a diverse array of delicious food that’s both plentiful and cheap! 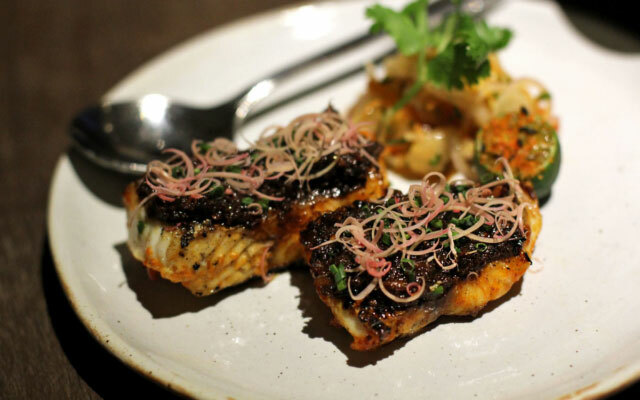 If you travel to eat like we do, then you’ll love Singapore. 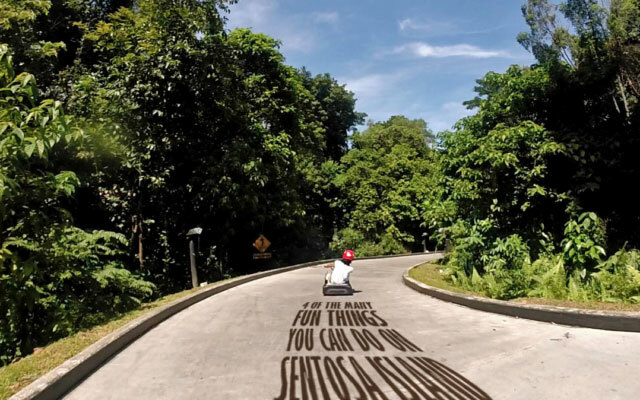 Nicknamed the "State of Fun", Sentosa is a popular island resort that draws in over 20 million guests annually. 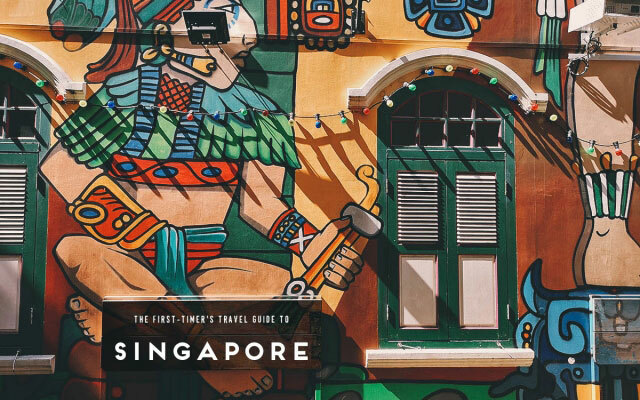 If you're visiting Singapore with kids, then I'm guessing it's already on your itinerary. Hop on Hop Off buses are so convenient that it's the first thing I search for now when visiting a new city. Unless there's a known traffic or pollution problem, then there's no better way to become acquainted with a new destination. 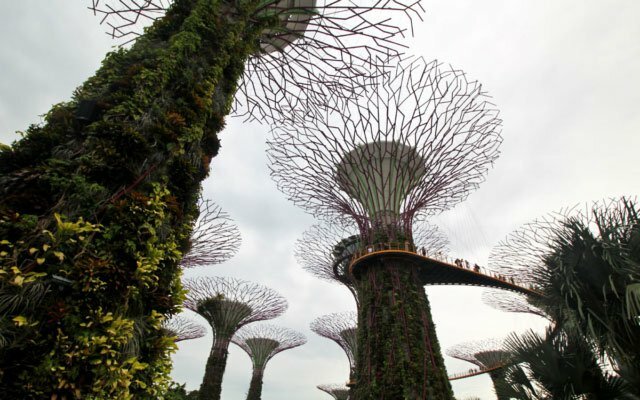 It seems Singapore has achieved an ideal balance between nature and technology and these Supertrees are the perfect example of that. 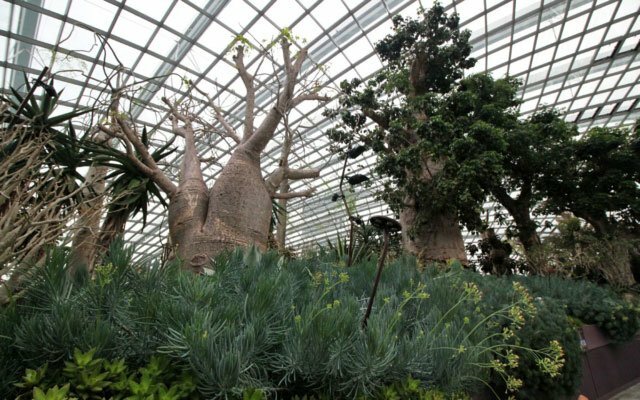 Before walking into this spectacular biodome, never did I imagine I would see Baobab trees in Singapore. I would have raised an eyebrow had someone told me that. But there they were, not as big as the ones I've seen in pictures, but every bit as magical. I was in awe. Wow. Just WOW. 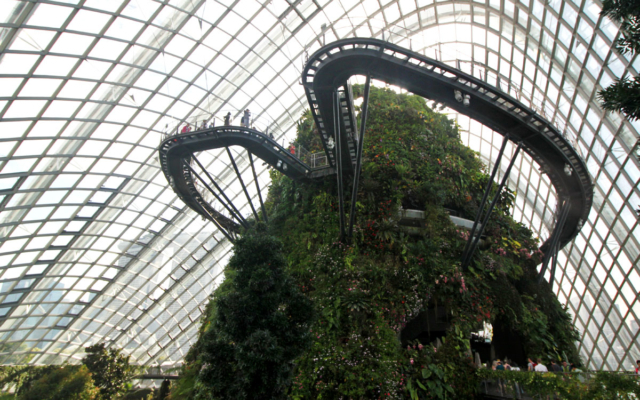 Gardens by the Bay is pretty spectacular overall but this conservatory in particular just blew us away. It's one of the most breathtaking attractions we've ever been to. 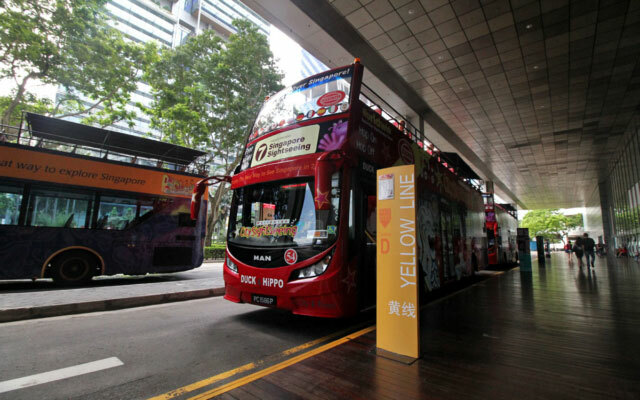 Before this trip, I always associated Singapore with cleanliness, food, technology, and chewing gum. Being such a small technologically advanced city, I never thought I could associate it with nature and animals as well. S.E.A. 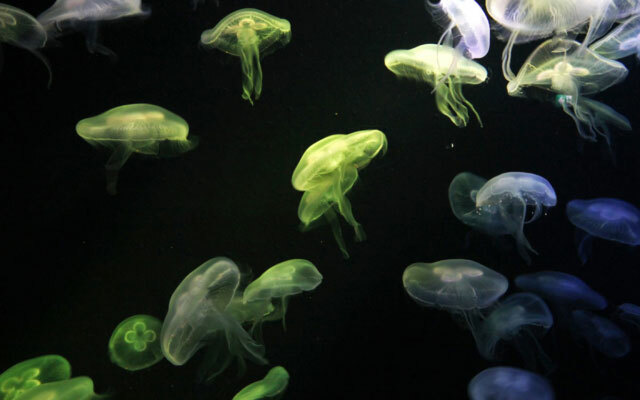 Aquarium houses over 100,000 marine animals and once held the title of world’s largest aquarium by total water volume with over 42.8 million liters! Not that I really know what that means but I guess it’s a lot. Singapore is surprising. 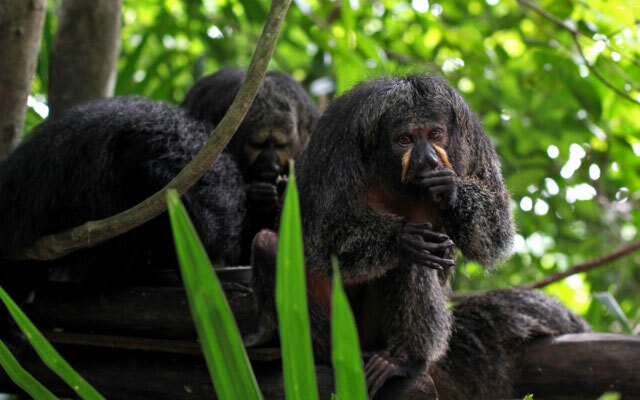 For such a small technologically developed country, it has many places where you can enjoy nature and animals. 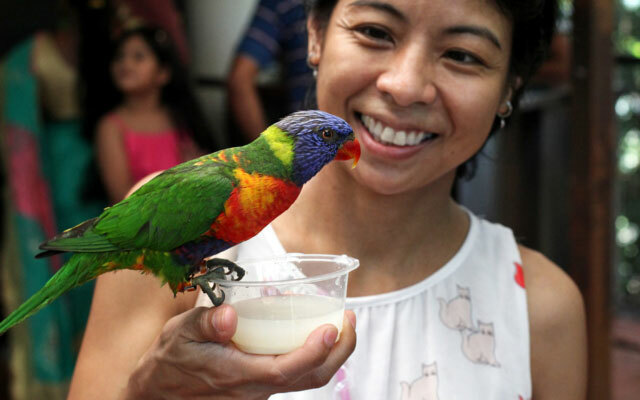 Jurong Bird Park is one of them. 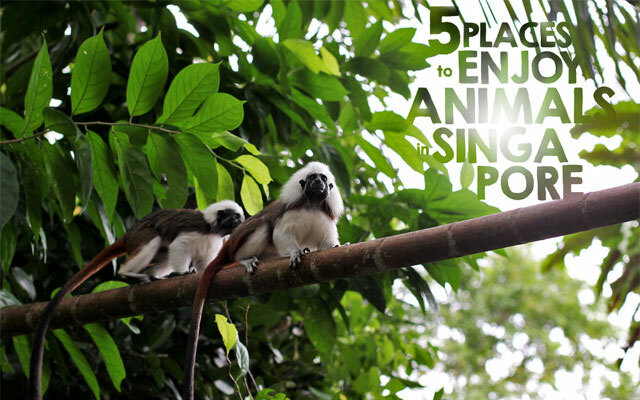 Not only is Singapore Zoo a TripAdvisor Certificate of Excellence awardee with a stellar 4.5 star rating, it also ranked 5th OVERALL on their list of the world's 10 best zoos. 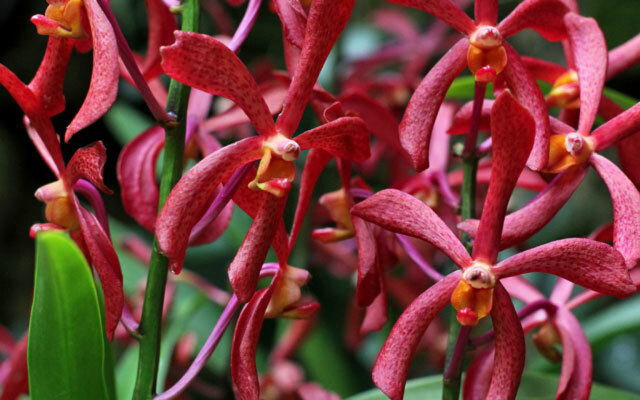 A UNESCO World Heritage Site, Singapore Botanic Gardens covers an area of 74 hectares and is home to multiple themed gardens, three lakes, and a tropical rain forest. It was hilarious to see ourselves in all the pictures. 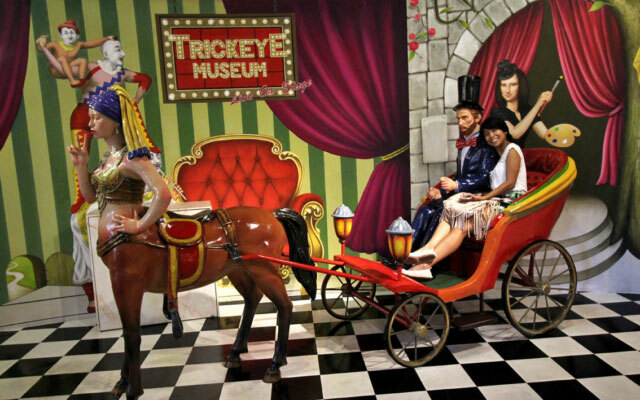 Hamming it up more and more with each exhibit, I felt like a kid again just letting go and having a blast.